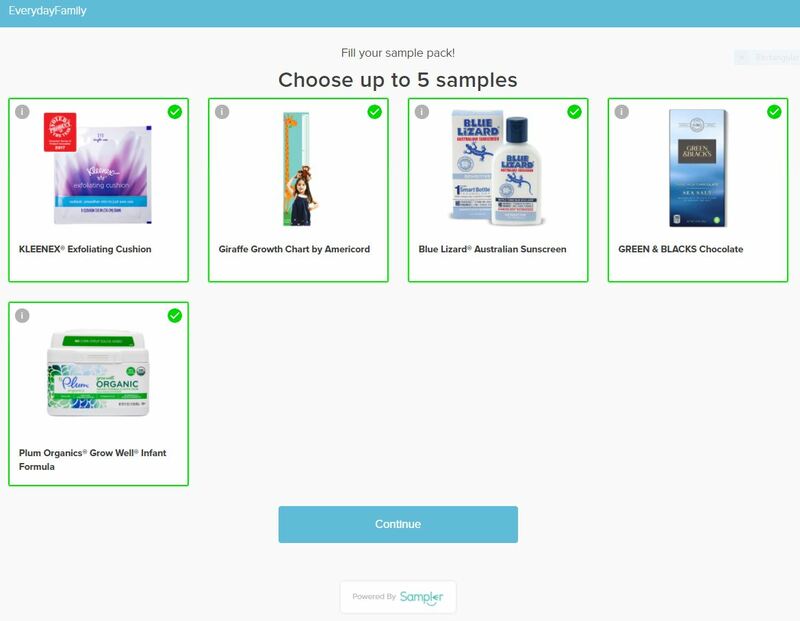 On Sneakpeeq, you can find a lot of great deals on some great products. 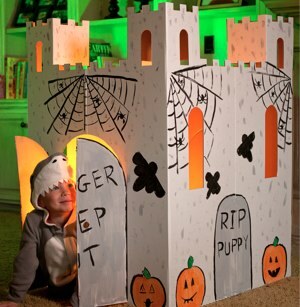 You can get an Easy Playhouse Castle or Cottage that your kids can decorate themselves for only $19! It is regularly priced at $45 so it’s discounted 60%! Another great find is NameJewelrySpot. 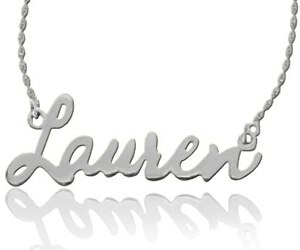 You can get a beautiful personalized name necklace that was previously $100. You can get one for only $49! That’s 55% off and would make a great gift! Please note that shipping is $1 or more on all sneakpeeq freebies. 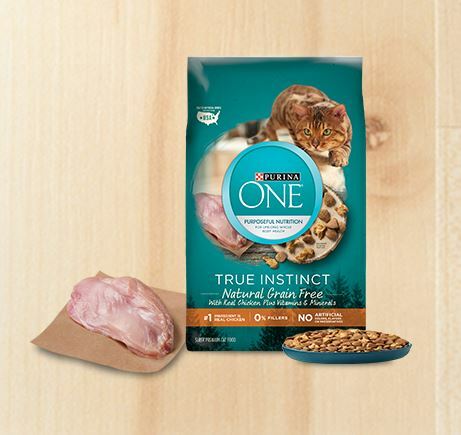 To get FREE Shipping, share this deal with friends on Facebook by clicking the option at checkout. 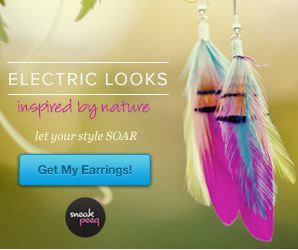 Click any of the images above to sign up to get your free earrings and check out all the deals!